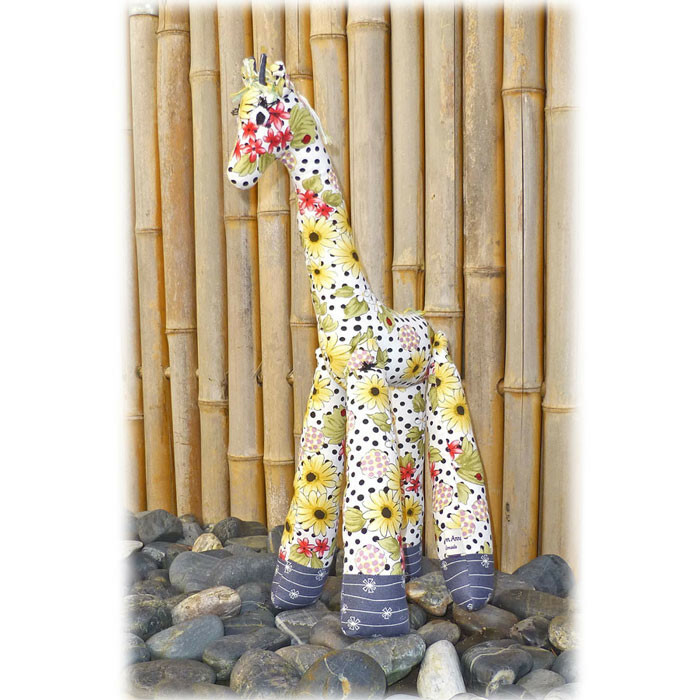 Brighten your child's bedroom décor with a colourful giraffe. 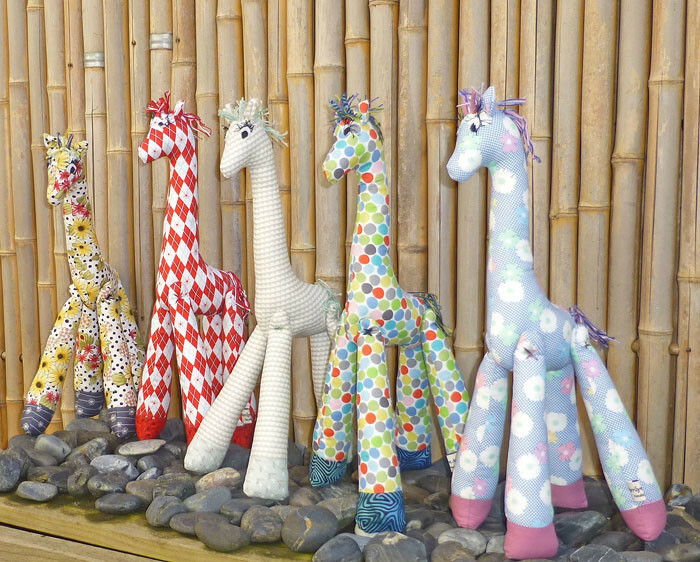 Loveable, fun toys that would delight any young child. 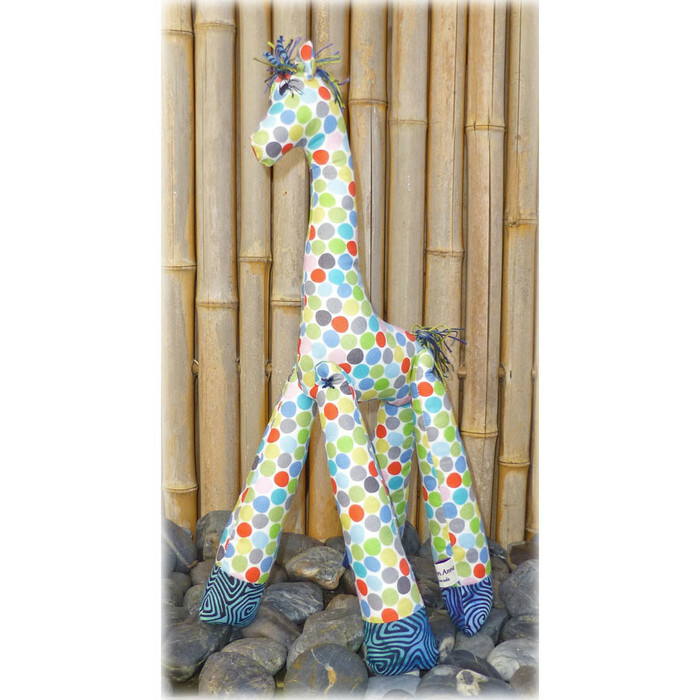 The giraffes stand 45 cm tall. Fully washable. Made from all cotton fabric and filled with hobbyfill. All seams double stitched. 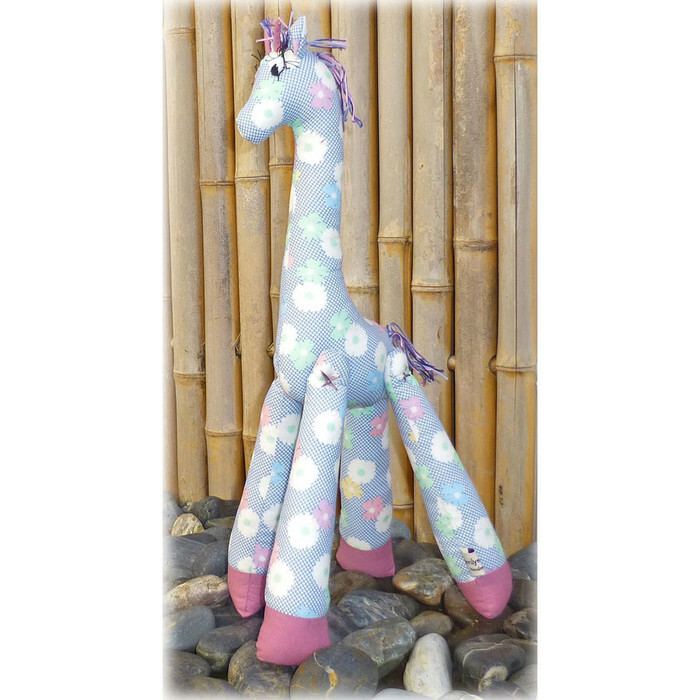 Based on a Melly and Me design - adapted to be safe for little ones. No buttons or choking hazards. Thanks for viewing Merrilyn Anne Knits and Gifts. Please visit again as I am continually adding new stock.